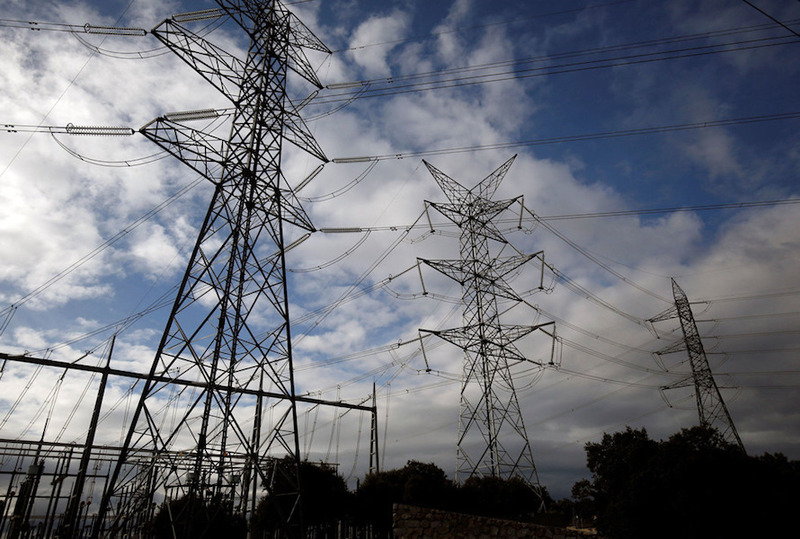 The Delhi Electricity Regulatory Commission has decided to add a new surcharge on the electricity bill starting September 1, due to which the electricity bills in the National Capital will be higher. The freshly ordered tariffs will retain the same tariff per kWh, but because of the revised fixed charges, the effective tariff consumers will pay in Delhi will be higher. A new surcharge of 3.7% has been added to all power bills alongside the existing 8% charge that was already there. Further, a fixed charge has been levied on the basis of your sanctioned load, which is the maximum load that your household loads can derive out from the DISCOM. For those of you on a 1kW connection, the fixed charges have actually been reduced from Rs 40 a month to Rs 20 a month. For a 2 kW sanctioned load, for up to 400 units consumed, the fixed charges have been unchanged and will remain at Rs 40. However, most of the connection in Delhi are 3kW and beyond, and this is where the new fixed charges have been levied. For 3 kW sanctioned load users, the fixed charges have been increased to Rs 105 from Rs 100, which could see your electricity bill jump up by about 3.4%. For those residential properties where sanctioned load is 4kW, the fixed charges have been increased by Rs 40, and with the new surcharge, the bill will go up by 4.5%. The worst affected are those with 5 kW sanctioned load where the fixed charges have been set at Rs 175 instead of Rs 100 and with a further surcharge, you will most likely see your bill increase by about 4.6%. Overall, for most of the residents, you can expect about 4% increase in your electricity bill from this billing cycle onwards. In the times where everything is becoming more expensive, this increase in power costs should come as little surprise. However, if only you had opted for a rooftop solar plant and were producing your own power, this would be no news for you and you would have been unaffected. Still, it is not too late to act for you to connect with one of the best solar companies in Delhi/ NCR. If you want to ensure that you are isolated from these price rises in the cost of power, go ahead and schedule your site survey on MYSUN and get home your own solar system.